GAME-CHANGING TECHNOLOGY: Lim Hoon Chiat and his EasyIO team continue to raise the bar introducing the FS-32, a high performance, server class controller with a quad-core processor and 8GB flash. Lim issued an industry-wide challenge to see if you have application or project big enough to slow it down (by then, he’ll have the 10 core processor ready). With the powerful CPT tool, software capabilities with HTML5 graphics, multi-functional adapter widgets, and the built-in VPN client/server, the FS-32 BMS controller is the industry’s biggest bang for the buck! FW Series leads the Wireless Way! The FW-14 and FW-8 are freely programmable, Wi-Fi Sedona controllers that offer significant labor and wiring savings — simplify the extension your BMS network. Featuring SOX, TCOM, FGP2P and BACnet communication protocols, they are ideal for fan coil, AHU, and stand-alone applications. The FW-8V is a FW VAV controller that includes a built-in pressure pick-up sensor for air flow measurement. The afternoon highlight was the tour of the Manchester United stadium, which was an amazing chance to see up-close and real, the playing field and facilities of one of the greatest sport franchises in the world. The evening at Audacious Church was the best team-building event of all times. Data, data everywhere! Big data is in vogue in the building automation and smart buildings controls industry, but like everything else that is new and exciting, there are lot’s of things that have to be dealt with once the initial buzz of excitement is replaced with “how the heck do we implement this?” For one thing, the cost… data might be free, but moving it around and using it can get expensive quickly. So how does one avoid some of these big data pitfalls? 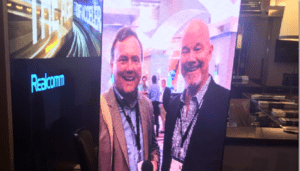 To find out, Ken Smyers, tracked down one of the best big data people in the building automation and smart buildings space, Scott Muench from J2 Innovations. 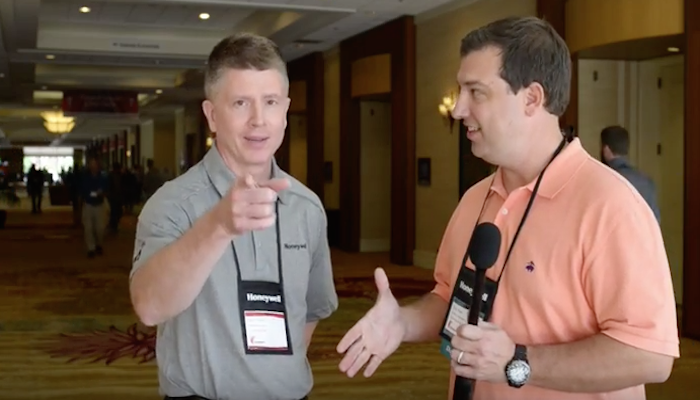 J2 is known for their easy to use graphical and data overlays, and as Scott explains to Ken, with Fin 4, things have gotten even easier and more cost effective. 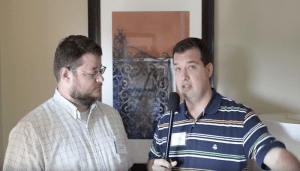 To find out what other big data tips Scott has, including the tagging convention you should insist on having, check out Ken’s interview with Scott. J2 Fin’s very own Scott Muench was recently featured on AutomatedBuildings.com with an article about the benefits and payoffs of tagging and data modeling. With the amount of connected devices increasing every day, potential value is also increasing exponentially. The reality is that it takes a lot of effort or mouse clicks to derive value from the data in the connected world. J2 Innovations has been focusing their efforts on great software and more efficient workflows to unlock this potential. Click here to read more. Easy IO’s Mike Marston, one of the leaders of the Global Smart Buildings Controls Renaissance, takes us ‘Down Under” to visit with some of the top smart buildings controls integrators on the planet. Scott Muench, from J2 Innovations joins Mike and the gang on this episode of Control Pub Talk with Mad Mike Marston. Many are calling FIN Stack the next generation of Building Automation Controls software. Check out this rewind of a live stream, lunch and learn, held at Stromquist & Company, to find out why. J2 Innovation’s, Scott Muench shows us the FIN 3.0 next generation software suite including an entirely new application server called FIN Stack. FIN Stack combines the custom graphic tool FIN Builder, with the FIN Mobile app. 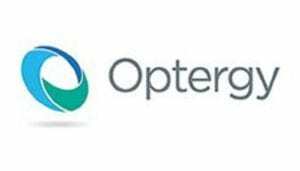 This allows the systems integrator the ability to build an entire solution using a unified toolset optimized for efficient workflow. The technology leverages powerful tagging and data modeling which means queries can be used to access data and eliminate time consuming linking. FIN was designed to encourage community collaboration and seamlessly supports add-on applications such as automated analytics. J2 Innovations is nominated for several ControlTrends Awards, so be sure to visit their website and remember to vote. ControlTalk Now, the Smart Buildings VideoCast and Podcast for week ending October 4, 2015. It has been another amazing week on the go — with continuing coverage of the EasyIO Global Partner Event with prophesying interviews from Mike Marston and Johan Schakenraad (EasyIO Global), Scott Muench (J2 and EasyStack) and Terry Casey (Intellastar), while Rob Allen and Michael Bonner interview Larry Weber at the Honeywell Momentum 2015, and then hop over to the KMC distributor meeting. 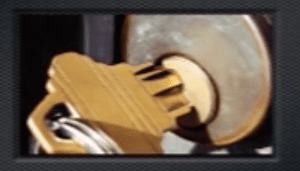 More Cyber Security updates from Pablos Holman and Fred Gordy, and Siemens adds additional competitive room controllers to it’s commercial product portfolio; and DGLogik take DGLux5 training to Michigan at Cochrane Supply. Hacker Skills: How to get free Movies in Your Hotel Room. Ken Smyers, Fred Gordy and I talk a lot about how hackers use vunerablities in BAS systems to get into places they should not. Pablos Holman shows us just how unsafe your wireless and other technologies are. From Blue Tooth to automobile remotes, PCs, and “secure” credit cards, Hacker extraordinaire, Pablos Holman, shows how nearly every secure system is vulnerable. Siemens Fan Coil Stats – Out with the Old and In with the New. 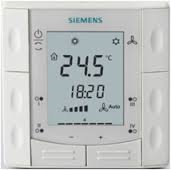 Siemens’ RAA and RAB series of fan coil thermostats are now obsolete and being replaced by the RDG series room thermostats. They cover a wide range of commercial HVAC applications from roof top units and heat pumps to VAV/CAV control. Ideally suited for light commercial installations such as retail, hospitality, light healthcare and small commercial buildings, they are easy to install and commission. 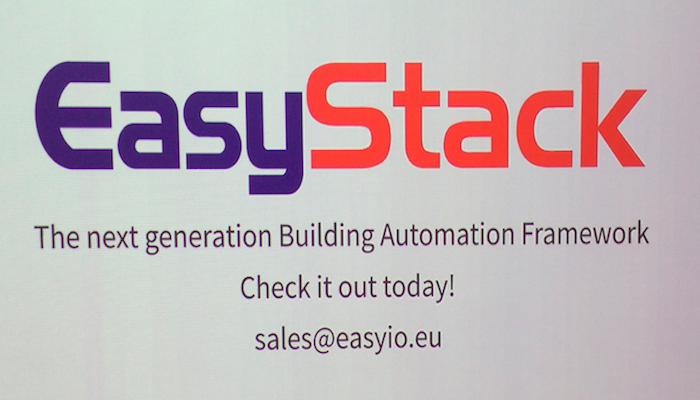 Renaissance of Building Automation Control — Global EasyIO Partner Event Begins Today in Paris. For those vendors and systems integrators gathering today at the Global EasyIO Partner Event — from six continents, buildings are the common currency and EasyIO is the common language spoken. Featuring the release of EasyStack, the enhanced FG-32+ controller, the possibilities of the Belimo MP Bus Gateway, and a myriad of new vendor applications, EasyIO now provides a greater range of solutions for the underserved global markets, where an estimated 70% of the world’s buildings still lack edge technology and control. Building Automation Controls Renaissance Man Mike Marston at the EasyIO World Event. 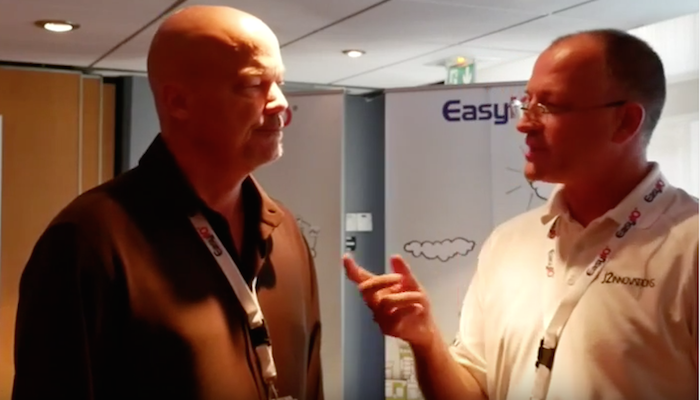 Ken got a chance to catch up with Mike Marston at the EASYIO World Event. Mike gives us an update on the role EASYIO and their partners are playing in the Building Automation and Smart Buildings Controls Renaissance. Global EasyIO Partner Event 2015 — Day 2 Highlights. Day 2 began with a hearty welcome from Bullzevents’ Guido Van Erp and the yearly sales and marketing review from Johan Schakenraad, CEO, EasyIO Europe, who summarized EasyIO’s impressive growth with the words “EasyIO FG-32… To use it, is to love it.” Day 2 resumed with a series of product and solution presentations beginning with Yanis Cottard of NODON, followed by updates on the EasyIO EnOcean driver, the enhanced CPT Tool with new widget features. 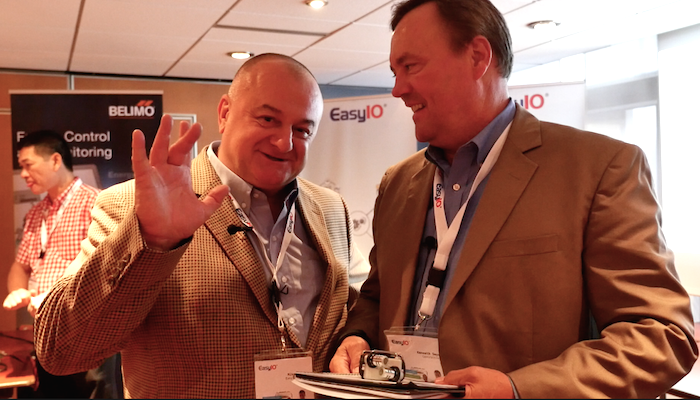 EasyIO, Renaissance, and Terry Casey’s Eloquent Interview: Building IoT Explained. On Day 2, at the EasyIO vendor show, the Renaissance continued as ControlTrends had the opportunity to interview one of the most venerated members of the building management industry, Mr. Terry Casey, of Intellastar. Terry began his prolific journey as CEO and founder of Trend, still a premiere DDC line in England, and by serving as President/CEO of Tridium Europe. His professorial explanation of what he terms, the “Building Internet of Things” and its underlying stack technology, represent a significant departure from the rather status quo of the past 25 years. We Were IoT Before IoT Was Cool. 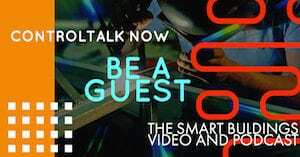 (originally posted on AutomatedBuildings.com – link to article) Open Source, Plug & Play, IoT, and an Automagically Connected Home, these are terms we hear all the time. But what do they really mean? And more importantly, what do they mean to the Integrator community? 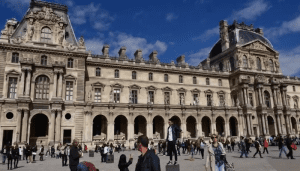 The connected buildings and devices that can be accessed via the web are not new. Integrators have been doing this for years. Most of the public didn’t know how, or really care how HVAC, lighting, access control, elevators, parking garages, etc. were controlled in the building they worked. This was all done “behind the curtain” and as long as they were comfortable, they didn’t even think about it. Calling All Building Systems Integrators! DGLux5 Training Oct. 7-9, 2015. Powerful, full-featured data visualization tools are paramount to properly utilize building systems data as an asset. And DGLux5 has proven to be the preferred application development platform with exceptional toolsets that will take your customers’ building performance data to the highest level. 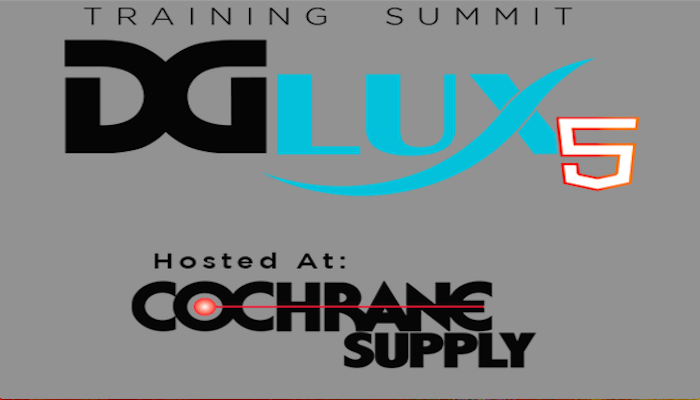 So, join us for DGLux5 training, become DG Certified and take your customers’ data to the next level! 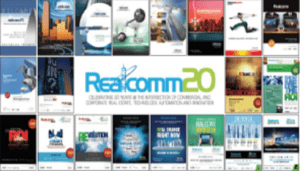 J2 Innovations Announcement Contributes to The Smart Building Control Renaissance. 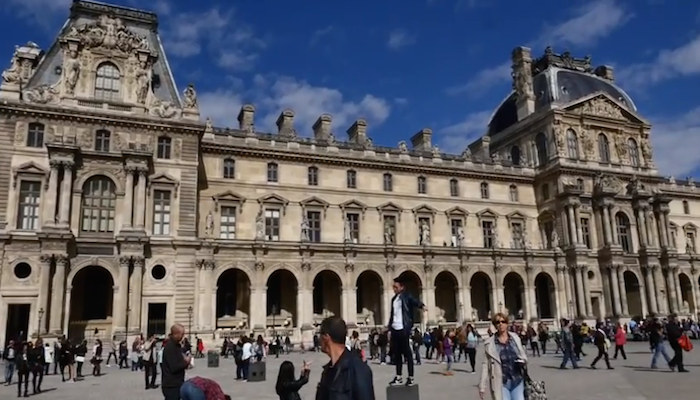 J2 Innovations makes a huge announcement at the EASY IO Global Conference in Paris. Scott Muench delighted systems integrators around the world with his demo of the new EasyStack. 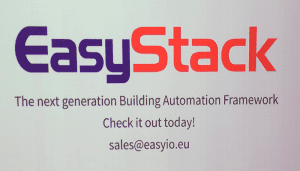 As Scott, explains in the video, Easy Stack combines the power of EasyIO controllers with the flexibility of the J2 Innovations platform to give a powerful solution to the Smart Buildings and Building Automation Controls community. Watch the video to learn more about the features and power of EasyStack. EasyIO’s Role in the Smart Building Control Renaissance. 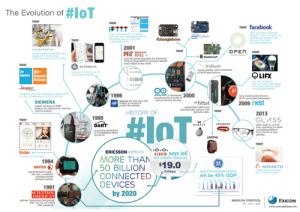 Are we in the midst of a Smart Building and Building Automation Controls Renaissance? With the advent of Haystack Connect, Niagara 4, HTML5, building analytics, the race to the small space, and many other trends that we track on ControlTrends, we think we are at the tipping point of Smart Building and Building Automation Controls Renaissance. Honeywell Momentum Update: Larry Weber on Honeywell’s Race to The Small Space. Our Rob Allen was in attendance at the 2015 Honeywell Momentum Conference. In addition to taking in all the great information for the Buildings Automation Group at Stromquist & Company, Rob covered the Conference for the ControlTrends Community. In Rob’s first update, he tracks down Larry Weber. 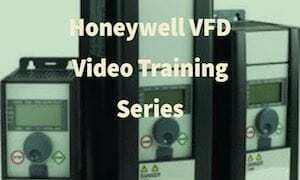 Larry is the General Manager for the Honeywell Buildings Control Systems Brand. In addition to being a nice guy, he is usually the brightest person in the room. 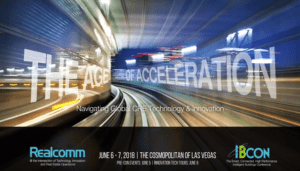 KMC Controls Conference: Day One Recap. Our Rob Allen and Michael Bonner are in San Antonio this week at the KMC Controls Conference. Rob and Mike give is the highlights from day one of the KMC Controls Event. KMC, in conjunction with Intel and Dell are ensuring that Internet Technology and Operational Technology are playing nice together eliminating internet gateway issue. Great job guys! 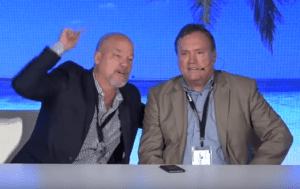 2015 Haystack Connect — Day 2 Highlights — Interoperable Blues Band Rocks the House! Day Two of 2015 Haystack Connect began with a hoax-busting integration experience, as Jason Briggs and Scott Muench configured a Haystack project involving 10 participating vendors, employing a uniquely entertaining and unprecedented live demonstration of the potency and inevitability of Haystack tagging (Video to follow). Adoption of Haystack’s naming conventions and taxonomies — will make it more cost effective to analyze, visualize, and derive value from our operational data, period. Keynote speakers Jack McGowan, The McGowan Group reminded the audience that neither the strongest nor the smartest ones are the most likely to survive; but rather, the ones most responsive to change. Electricity is the highest quality fuel we have and the most volatile. The cost of energy is a pain point that the Haystack Community has the skills that can help alleviate that pain, while maintaining a sustainable competitive advantage over non-adopters. Peter Kelly-Ditwiler, North Energy Partners followed with a very powerful message — Power to the Periphery: The Future of Electricity. Peter’s renown stems from global experience and over 200 Fortune Magazine articles, though his humorous anecdotes, including Sprint’s streaming of a celebrity’s funeral that took their global network down, revealed how improbable events will require extraordinary measures of redundancy and foresight. Many videos and highlights to follow. 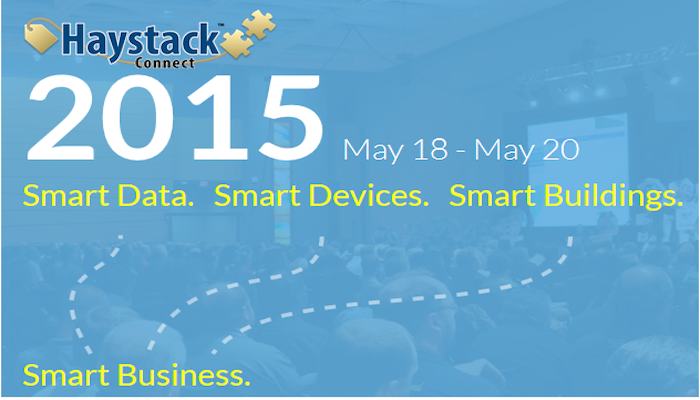 Visit Project Haystack in the near future for review of all the 2015 Haystack Connect general and breakout sessions. Scott Muench tells the ControlTrends Community why J2’s FIN Builder was nominated for Automation Graphics Tool of the Year — FIN Builder provides the one tool to do it all. You can now train employees in FIN Builder (who don’t need to understand details about Niagara, Sedona, etc.) 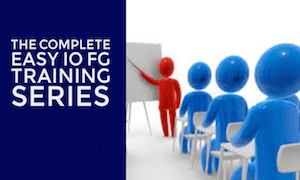 to build the entire Graphical User Interface (GUI), lowering your total direct costs on the job.